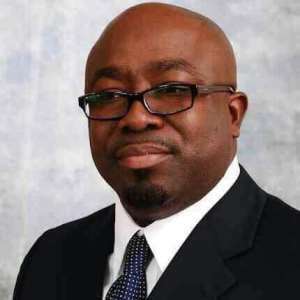 NPP Columbus Ohio Welcomes Presidential Appointment Of Alexander Adusei Jr. The President gives Columbus Ohio his birthday package as he appoints our Chairman as the Director of Keta Port. The People of Columbus Ohio express our heartfelt gratitude for appointing our Chapter Chairman Lawyer Alexander Adusei Jr as the Director of Keta Port. It is such a divine opportunity for him to work for his motherland. The chance given to him is highly worthy for the Columbus Chapter. Our Chairman has proved himself to be an asset over the years for the Columbus Chapter as Chairman of the party and you will be proud of your selection against the post after his work. His devotions and loyalty will be purely for his work as they are his trademark. He will make sure that he utilizes his experience and skills enough to keep the Keta Port a remarkable one. Columbus Ohio Chapter once again thank the President of the Republic of Ghana, H.E Nana Addo Dankwa Akuffo-Addo extending your appointment to us. We are grateful and hope that our Chairman will make the country and the chapter proud.